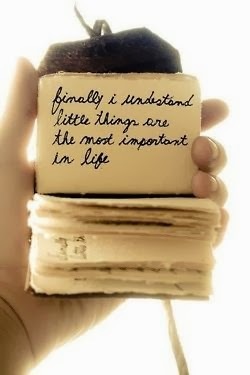 What wonderful little big things! Wishing you a week filled with more and more! How is it possible that you've never read Little Women? My favorite book growing up. Also, I saw you're giving away free hotel stays in Vegas. Next time you get one we should just plan a Vegas getaway with our inner (blogger) circle.